The project entailed the expansion of this religious and educational institution facility. This site was unique with regards to environmental constraints in that portions of the expansion were within the Riparian Habitat Protection Zone (RHPZ) and the County’s Natural Resource Management Area (NRMA). These designations identify additional protection measures for habitats and protected species providing unique nesting and foraging environments. Upon completion of the Environmental Assessment, negotiations for impacts to the RHPZ resulted in Conservation Easements along the Tomoka River within the RHPZ and NRMA. ZCA’s team member, Cobb Cole, provided the legal work required to prepare, draft, negotiate and finalize the Easements. 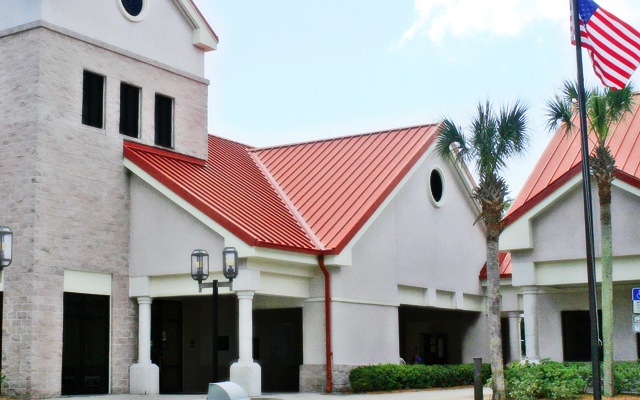 ZCA was the Civil Engineer for the original Flagler/Palm Coast campus in the early 1990’s. ZCA provided design and input on the site improvements for the Master Plan including roadway, parking lot, grading, drainage, water and sanitary sewer. 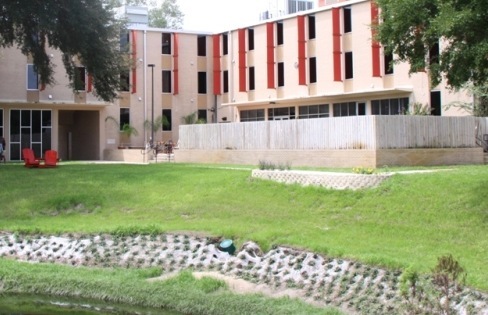 ZCA provided civil engineering and landscape architecture services for this “green design” project. 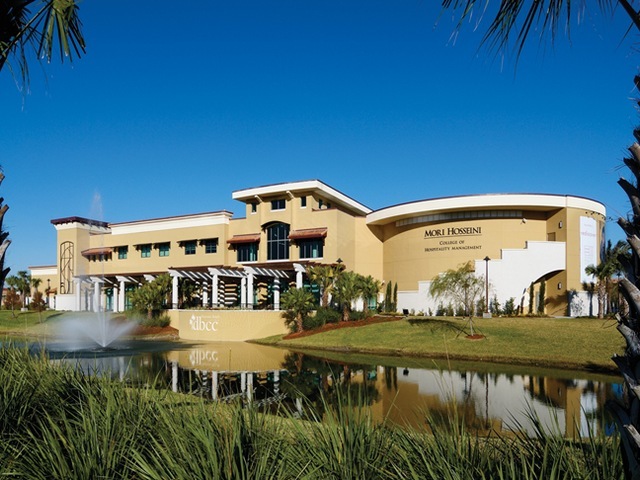 ZCA worked closely with Daytona State College to ensure vehicular and pedestrian traffic was maintained in a safe but workable manner throughout the construction of the facility. The ±400 acre Forest Lake PUD consists of the Forest Lake Academy School, the Forest Lake Church, residential sites, commercial sites and conservation/flood plain mitigation acres. The scope of services included the analysis of a ±1,200 acre drainage basin (800 acre off-site, 400 acre on-site) and major flow way through the site. 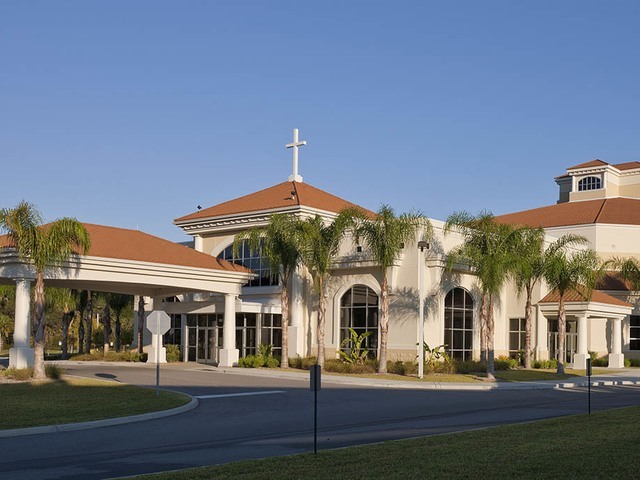 The project was an expansion of the existing Halifax Medical Center located on the northeast corner of Clyde Morris Boulevard and International Speedway Boulevard in Daytona Beach. 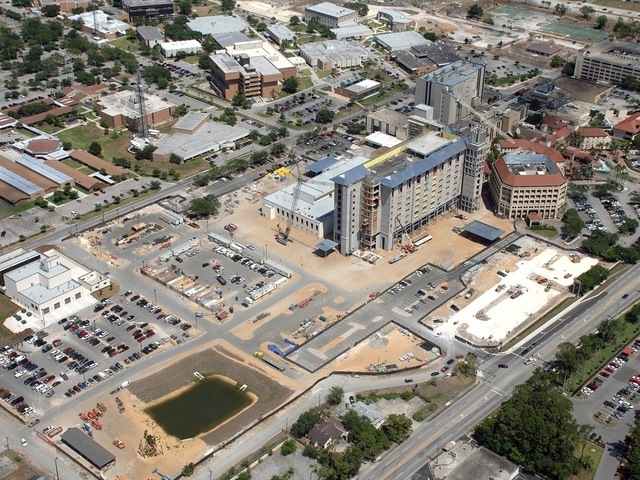 The overall construction cost of the project is $250,000,000 and included construction of a multi-story tower, central emergency plant, expansion of the emergency department, relocation and design of a new heliport and associated parking areas and site improvements. 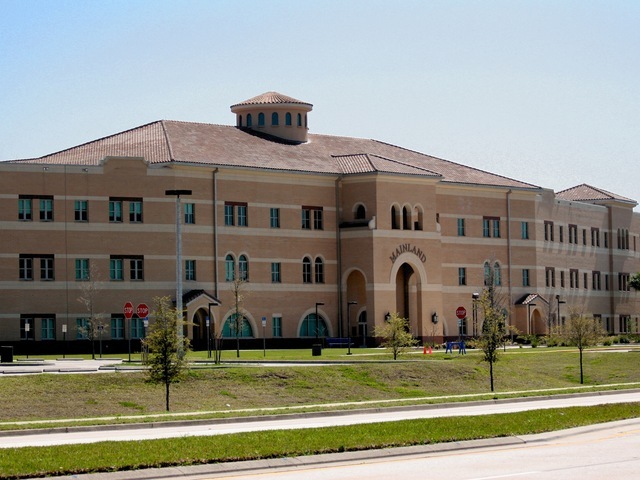 ZCA worked with the architect in the development of the overall site master plan for the Mainland High School project. ZCA continued the design process to include full site plan design and permitting for the civil components. These components included the design of new parking areas, roadways, stormwater systems, utilities, athletic fields (football practice, baseball and softball fields are grouped to share future lighting) and offsite roadway improvements. The design documents included the phasing of the project to allow for the existing school to remain in operation while the elements for the new school were being constructed.